CEREC 4.2 chairside software provides in office implant and bridge applications. In addition, with the e.max implant and bridge blocks, we will have in office options to efficiency accomplish these procedures. 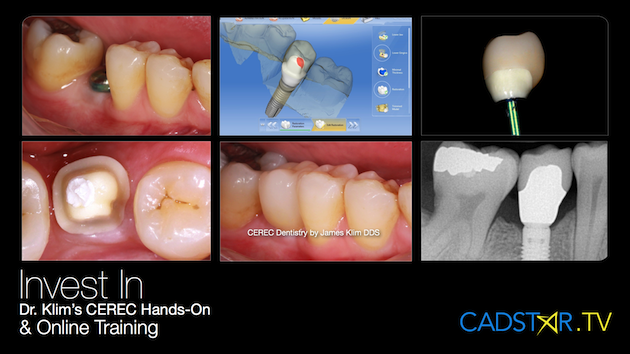 Dr. Klim has added an Implant & Bridge hands-on curriculum to CADStar's teaching portfolio. See class outline.